Wirecard is no longer a name only known in the fintech scene. We wanted to find out how the startup with a tough beginning in 1999 became such a success over time. And we wanted to learn more about how the Munich company now supports fintech startups itself. How did Wirecard manage to become an internationally active company with revenue in the billions? Is it enough to simply believe in a good business idea? To stay the course even when things are not going smoothly? In the early days of the Munich company, which is now one of the most successful fintechs on the market, only a handful of people believed in the concept for that kind of startup. Let’s just put it this way: Wirecard was founded in 1999 at a time when the internet was still uncharted territory for many and online services were just starting to develop. At that point in time, the idea was just emerging that people should be able to make payments online, ideally in an easy and safe process. That mode of thinking was way ahead of the game in 1999. A real need did not exist yet, and possible applications were few and far between. The technology had been developed, but the market reacted quite slowly and needed the solution much later than anticipated. That is something startups are all too familiar with. It is nothing new for a founder to have a brilliant idea that they really believe in, but then it can take a bit longer for their idea to actually become accepted. That is exactly what happened to Wirecard. Not much happened at all for about three years. 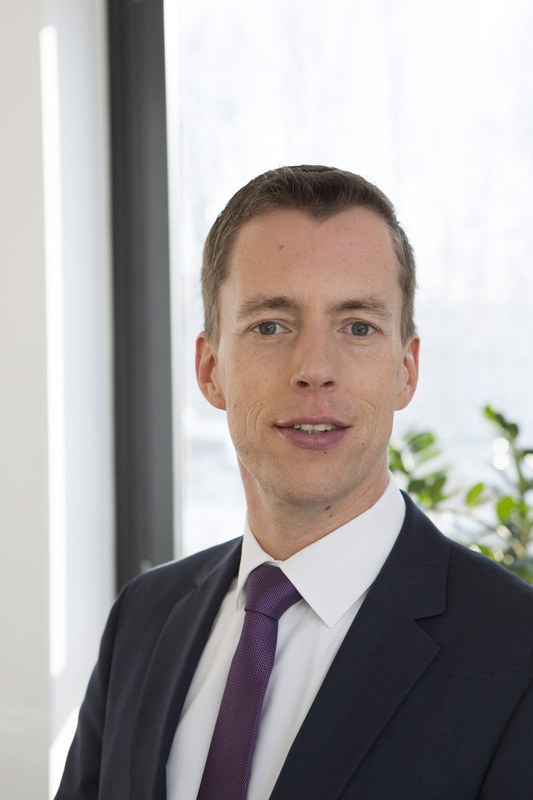 Our interview partner Thorsten Holten heads the Treasury department at Wirecard (© Wirecard). said our interview partner Thorsten Holten, who is responsible for the Treasury department at Wirecard and Executive Vice President Sales Financial Institution and FinTech Europe. Fortunately, Wirecard not only had a solid business plan, but also solid financing – thanks to committed investors who continued to believe in the company, its employees, the business idea, and in the need that was still developing. That faith would be rewarded, since things suddenly started to develop at a rapid pace. Around 2002, the need for online payment methods exploded. 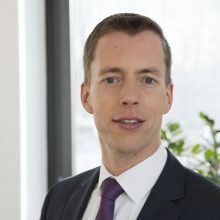 The company started to make a profit, and it was at that point in time that the present CEO Markus Braun joined the company. A total of approximately 100 employees were working for the company back then, a number which has now grown to more than 4,000. In 2016, Wirecard’s turnover amounted to 1,028.4 million euros, which amounts to a 33% increase compared to the previous year. What happened right after the turn of the century? Travel businesses such as airlines started to offer their tickets directly online, where the client also had to pay for them. These reputable companies established trust among consumers, who were only familiar with advance payment, cash on delivery, or invoices at that point in time. “Things developed quite quickly after that, because an increasing number of vendors were asking for solutions. That was our breakthrough. Rapid growth can also be a startup’s undoing. Which factors were important for Wirecard’s continued path to success? As a result, the Munich-based company bought their own bank in 2006. This step in particular gave the company a high degree of independence. The startup was able to blossom into a full-service provider for payment processing that included its own risk management. This also made Wirecard the only IT company with its own bank in the corporation. The reverse IPO in 2005 and admission to the TecDAX were also important steps for the company. The portion of free float shares is now over 93%. Although Wirecard has been shaken several times by massive price manipulation, the Munich-based company has always been able to recover. 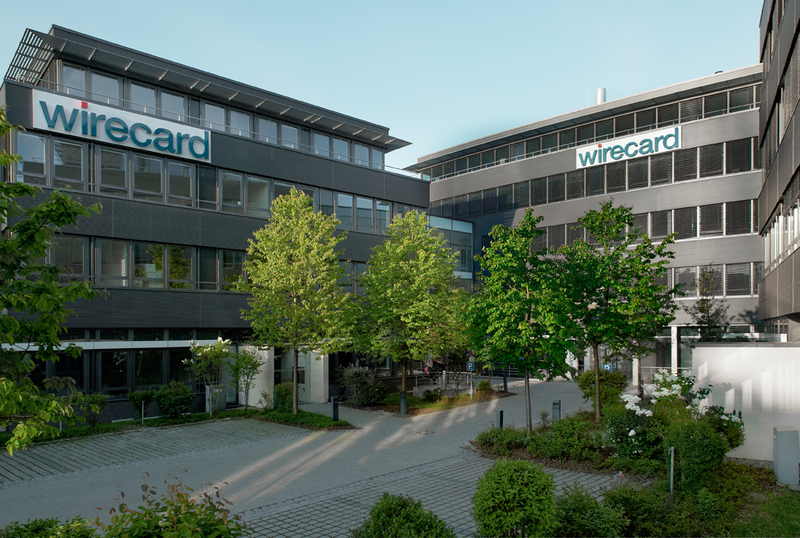 Wirecard’s location has also played a decisive role in the company’s success. said Thorsten Holten. Through acquisitions in particular, the Munich company started to leave its global footprint. Their global focus led to more than ten acquisitions and the company’s establishment worldwide. 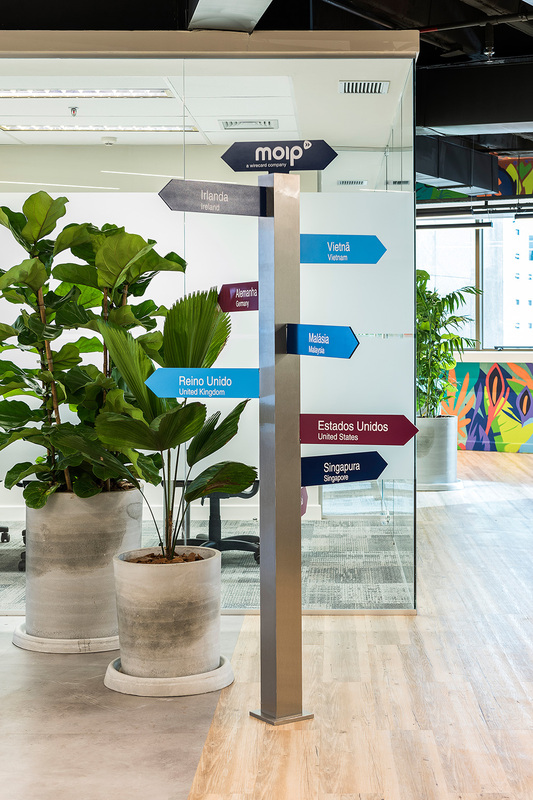 The Munich company just recently strengthened its presence in several countries in the Asia-Pacific region by taking over the Citigroup merchant acquiring customer portfolio. Further acquisitions — in the US, India and Brazil, to name a few — have allowed for local market entry. 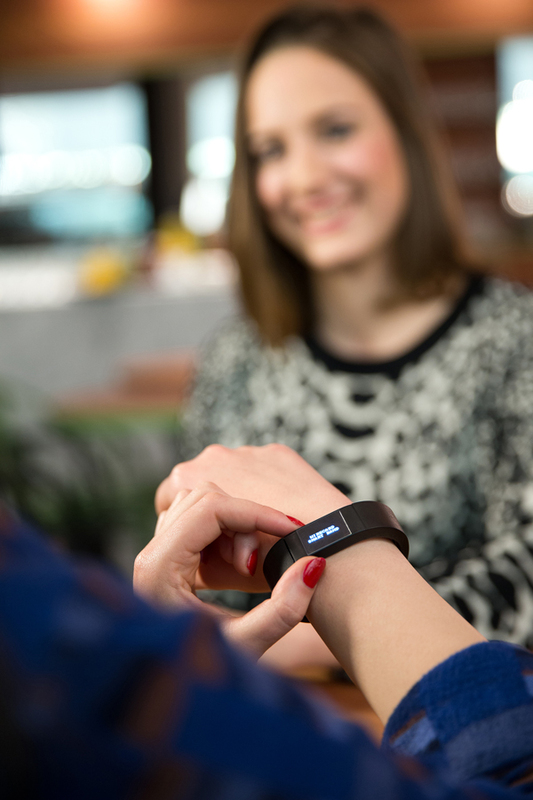 Step by step, the locally operating Munich company has become a global player. Wirecard also focused on a rapidly growing market. That focus is still being rewarded with eCommerce continuing to grow by an average of 12% annually. However, just relying on market growth would be too one-sided. 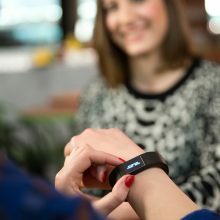 Holten mentioned that every Wirecard employee thinks about what tomorrow’s market will need. The CEO is always leading the way as a man with bold visions that he also lives by. This is accompanied by a great deal of creative freedom, quick decision-making processes and the courage – as well as the opportunity – to try out ideas that are not immediately profitable. So how does a Munich startup manage to have 4,000 employees with the same vision? Every employee passes the fundamental concept of innovation on to their new colleagues. Although we did not spot the almost obligatory foosball table that can be found in most startups, they do have some coffee corners and cozy lounge areas to foster open communication within the company. And that leads directly to their next factor of success. Success factor #5: Flat organization. Making (good) decisions. The startup spirit lives on in the Munich company. That translates into flat organization; every employee is allowed to express ideas in meetings, and established structures are frequently scrutinized. Particularly because everyone communicates openly and many ideas emerge, it is not possible for the CEO to make every decision. Wirecard established an additional level of management at the right point in time — before the dramatic increase in their number of employees. Opportunities for development that keep employees with the company on a long-term basis paired with stable flat organization – this combination also seems to be an additional factor contributing to Wirecard’s success. In addition to an innovative idea with the right business model, it is also necessary to have market demand, customer trust, and committed investors. 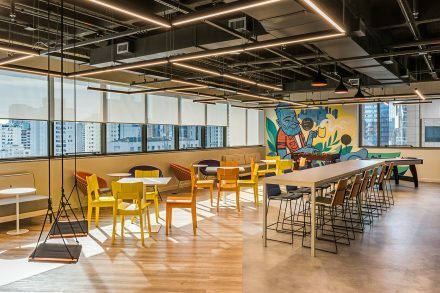 Yet the real foundation is still created by the employees who bring the idea to life and continuously shape innovation with support from open structures. At Wirecard, everything came – and is still coming – together. So what do they have planned next? 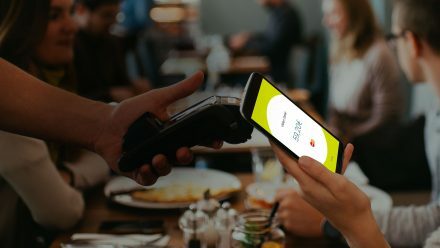 The Munich-based payment service provider is currently focused on the plethora of ideas about how payment will be dealt with in the near future. After all, it is far from up-to-date in Germany for 70% of all goods to still be paid for in cash at the point of sale. Wirecard seems to be facing a problem, in Germany at least, that is similar to what it dealt with right after its founding. German brick-and-mortar retail is simply not far enough along for what technology has to offer. The domestic market does not seem to be ready yet. What is different this time around is that Wirecard has a global presence – and can already implement its payment solutions in other markets. The development of new ideas predominantly comes from within the Munich company itself, said Holten. Nonetheless, Wirecard also works closely with startups. This allows young companies to focus on marketing their innovative ideas and establishing their business model. Why does the former startup now help other fintech startups? Wirecard benefits from this kind of cooperation when as many transactions as possible are made. It is therefore in everyone’s interest for a new startup to quickly and thoroughly penetrate the market. The result is a win-win situation. In closing, we wanted to know which direction the fintech scene is heading. “The next few years will show which ideas remain sustainable and profitable. At the end of the day, I need to be able to earn money with an idea. Wirecard has certainly achieved the latter on its journey from startup to major player status in the current fintech scene. We are excited to see which additional startups with financing solutions – perhaps with help from Wirecard as their sparring partner – will also become established on the market. We are also looking forward to the day when we can pay at a German supermarket checkout without being stared at with unbelieving eyes just because we want to use our smartphones. The Future of Fintech: Where is the Financial Industry Headed?